Our company is manufacturer, Wholesaler, Retailer, Supplier engaged in offering products such as Modular Kitchen, Modular Wardrobe, Kitchen Accessories and many more. 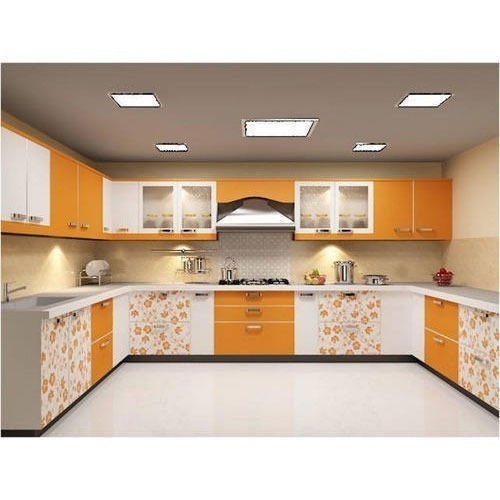 We are also service provider of Kitchen Renovation Service. We are involved in manufacturing, supplying, wholesaling and retailing Modular Kitchen, Modular Wardrobe, Kitchen Accessories, Kitchen Furniture, Modular Wall Unit and many more. Also, indulged in service providing of Kitchen Renovation Service. We provide our products to our clients at market leading rates.